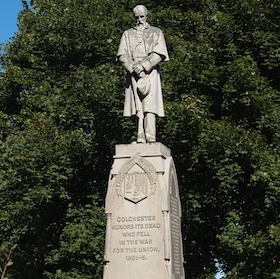 In 2005, CNN named Colchester one of the best 100 Places to Live. Colchester is an interesting small town in central Connecticut with a population of about 15,000. The population is growing and average income and home values are higher than the CT average, indicating that the town is doing well. 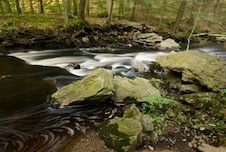 Its location is east and a bit south of Hartford. Consumer Reports has its headquarters here. Other residents tend to commute to Hartford, Middletown, or Storrs (home of the University of Connecticut).